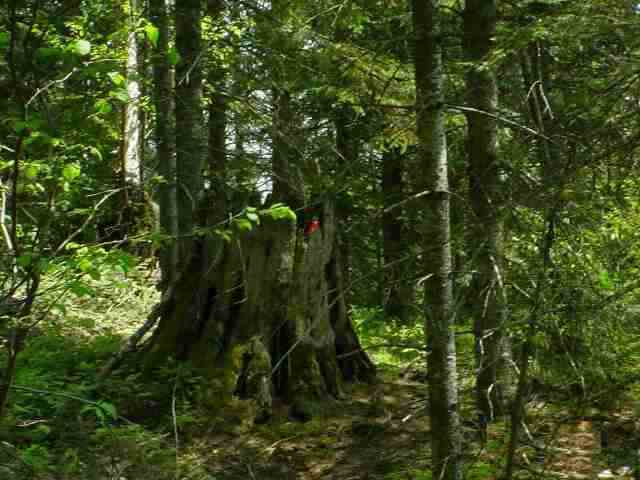 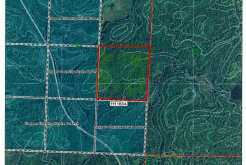 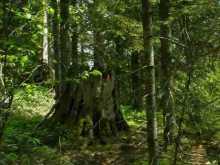 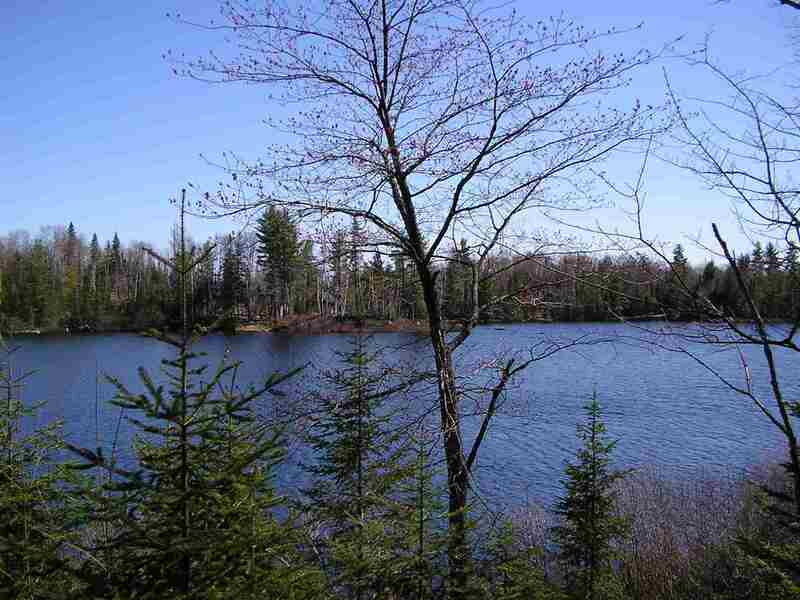 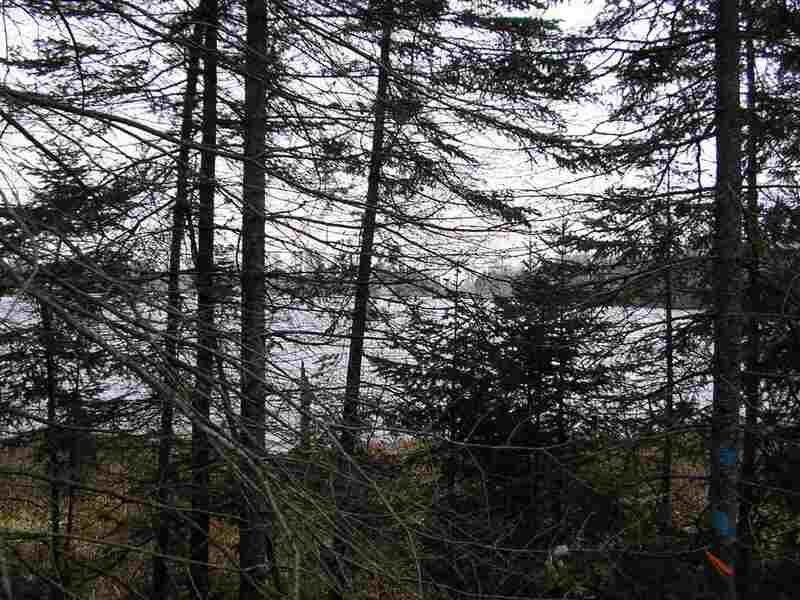 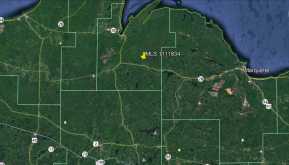 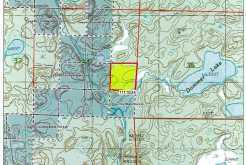 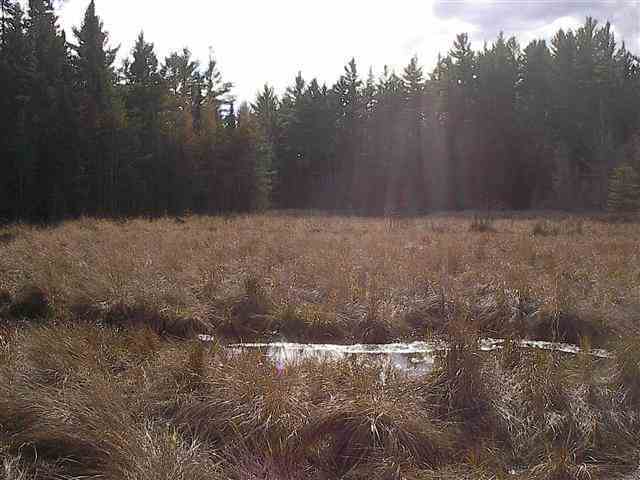 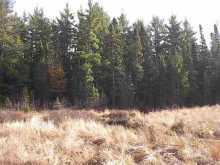 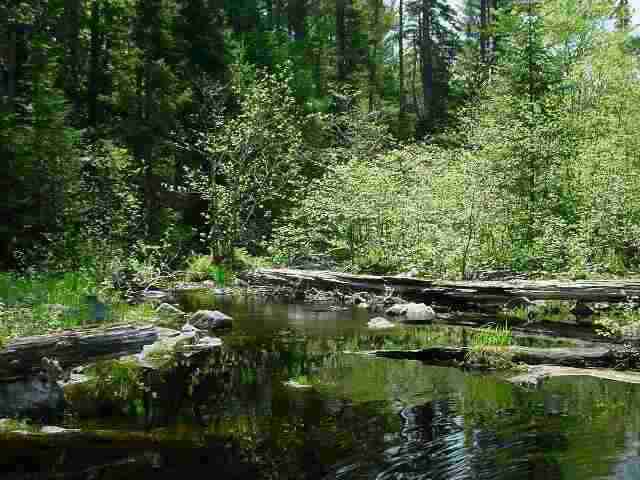 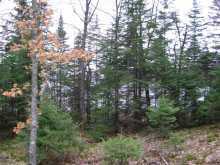 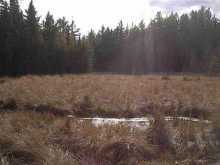 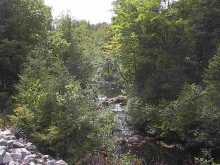 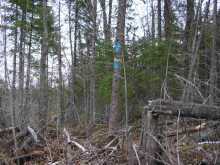 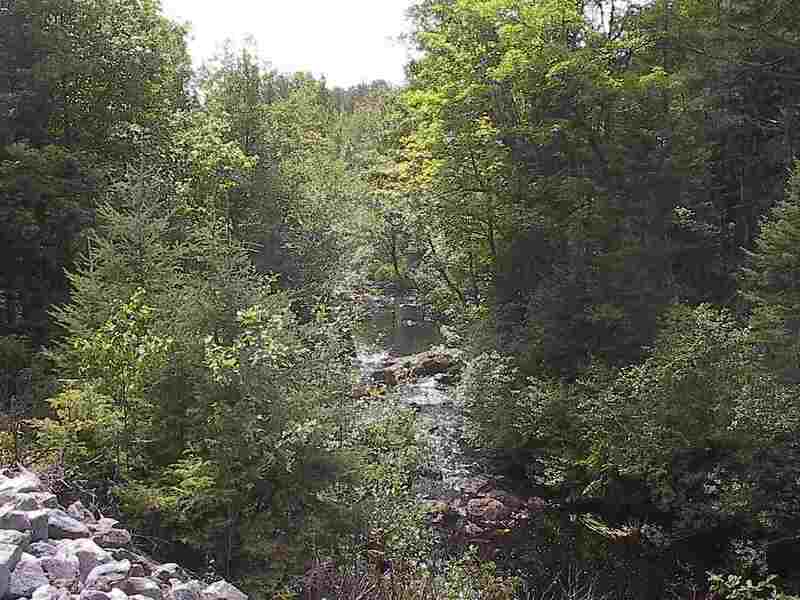 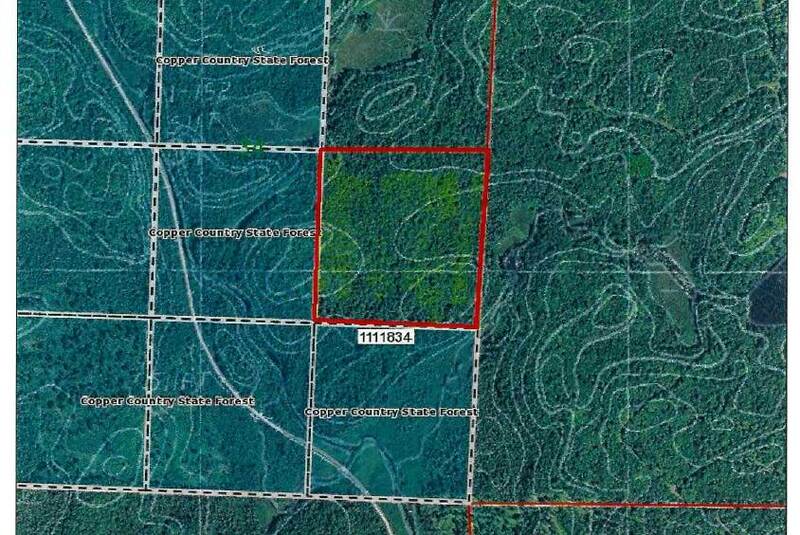 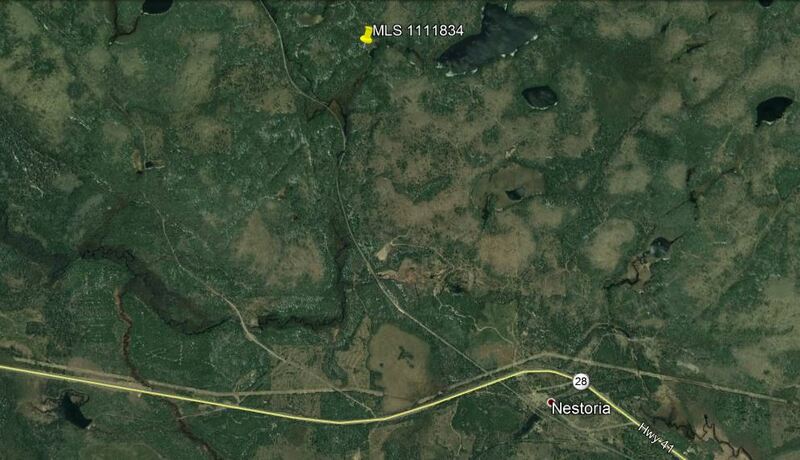 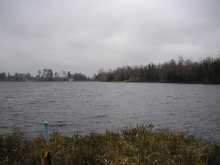 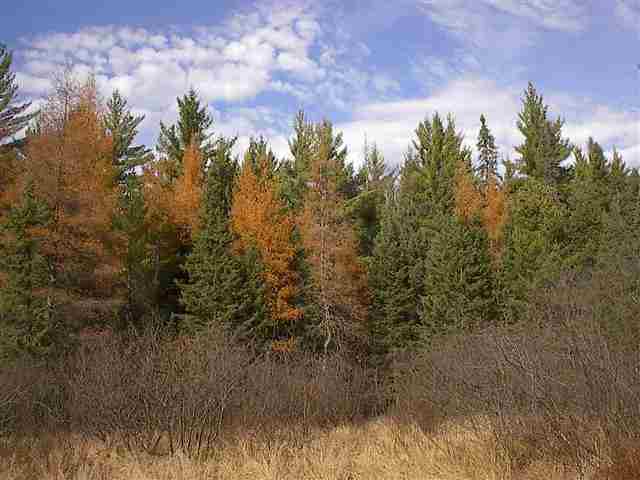 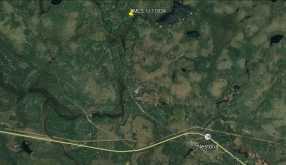 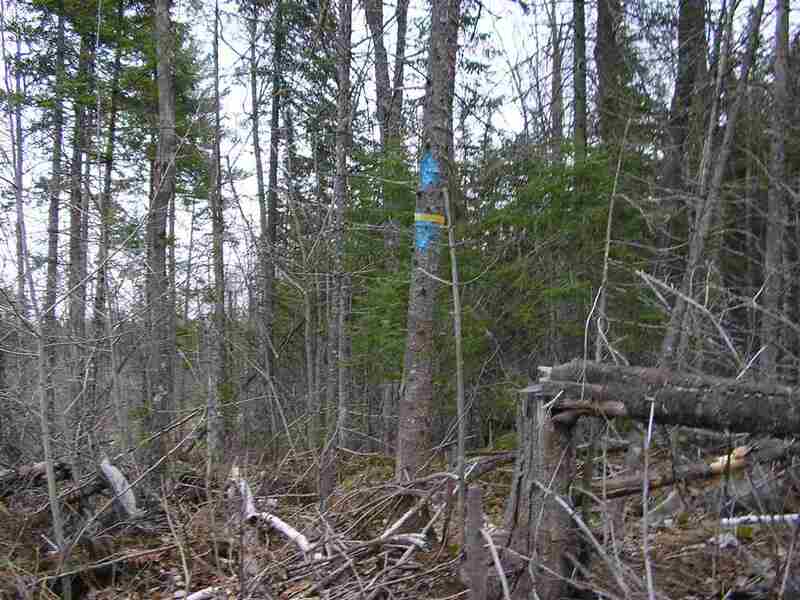 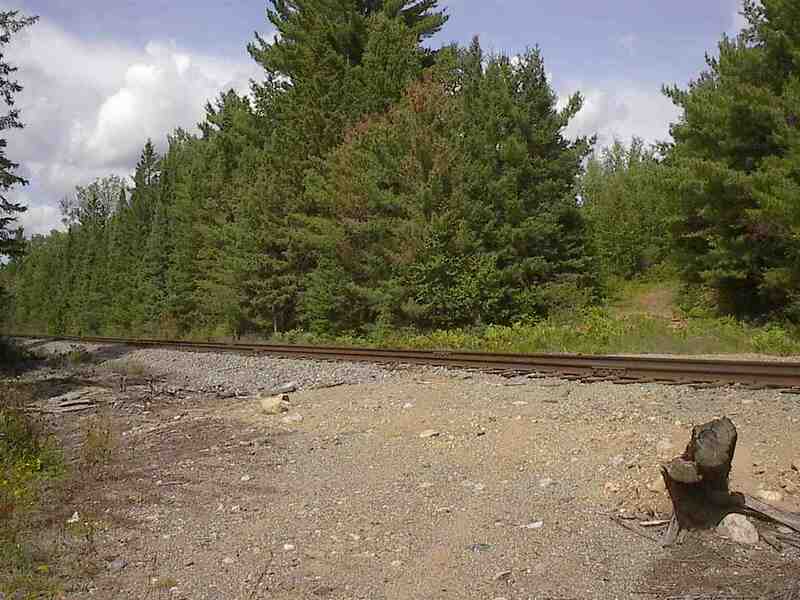 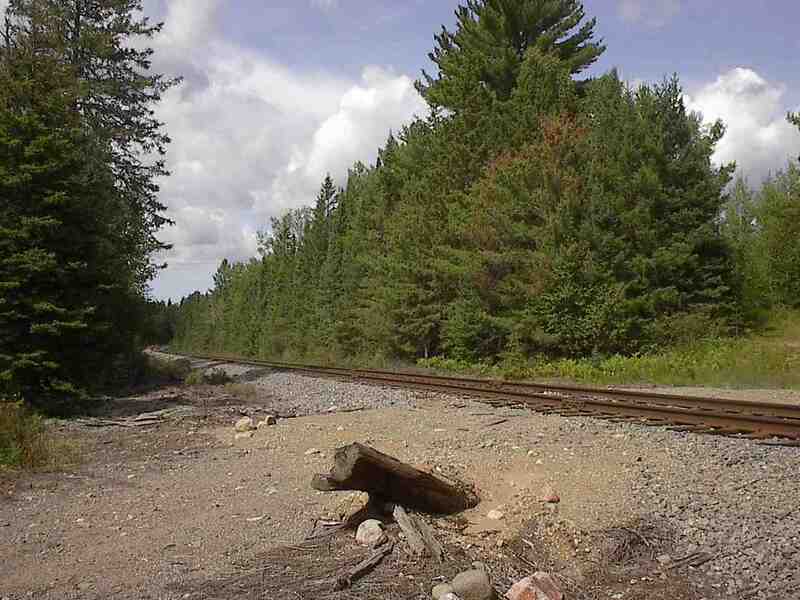 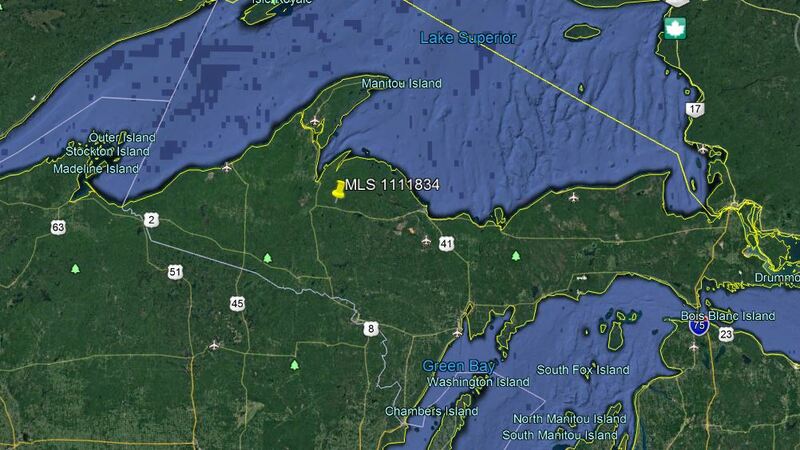 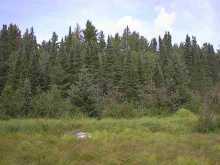 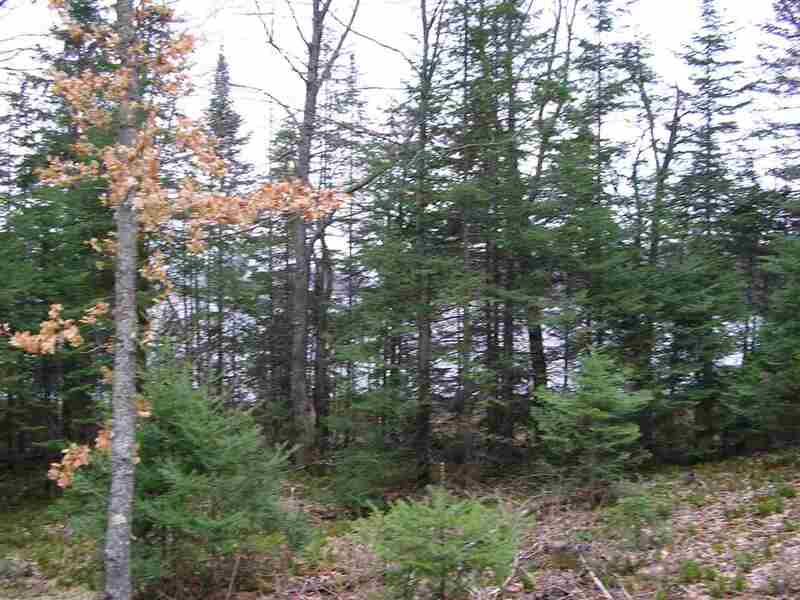 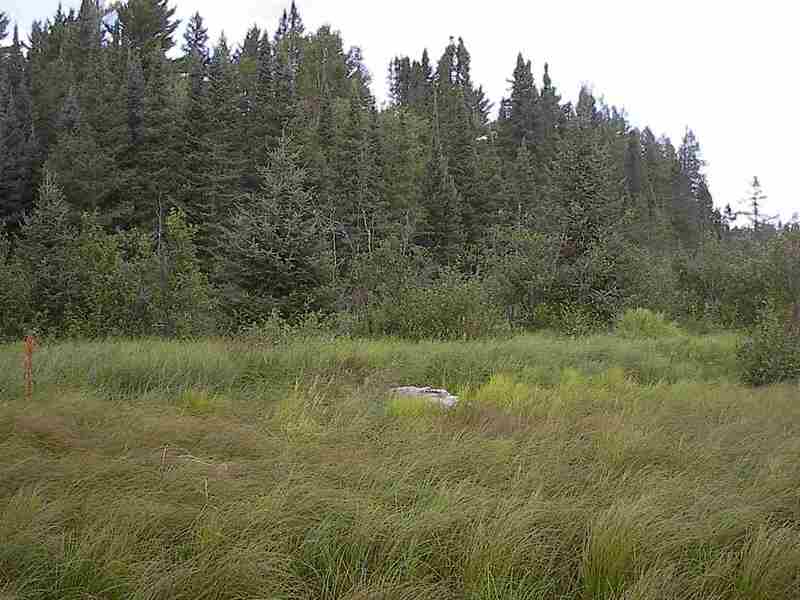 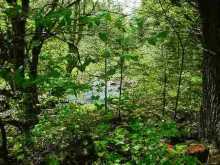 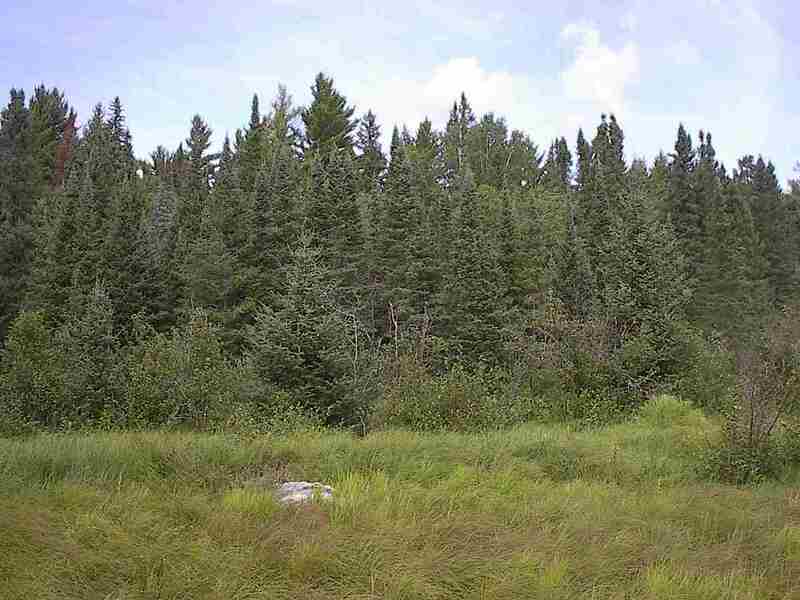 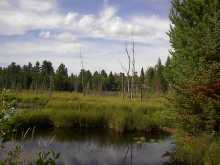 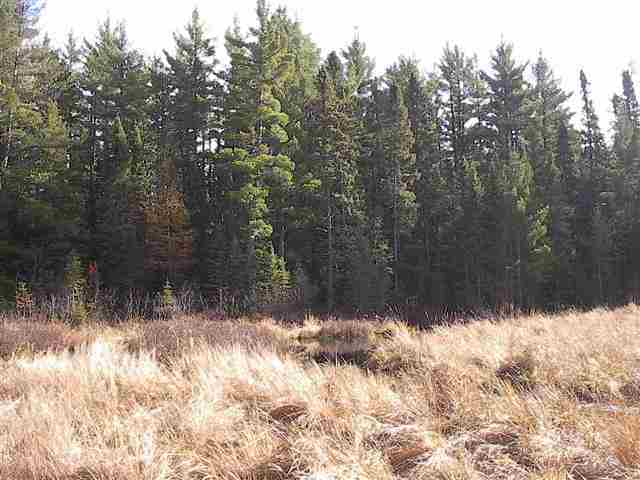 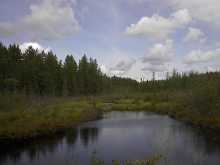 Michigan 40-Acre Wooded Parcel For Sale! 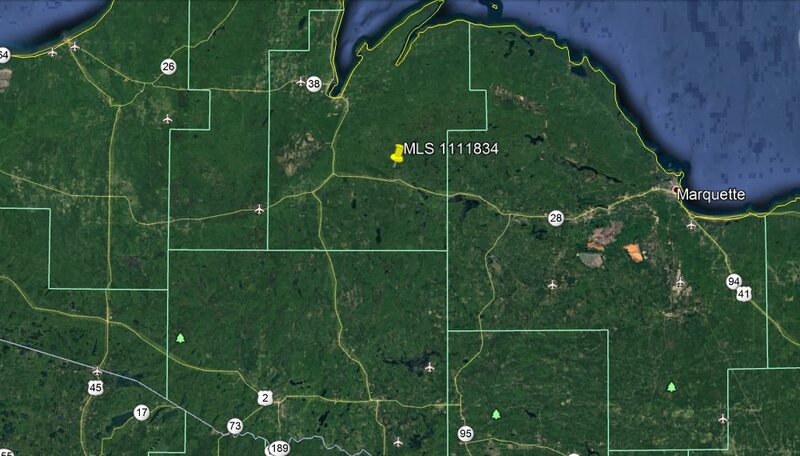 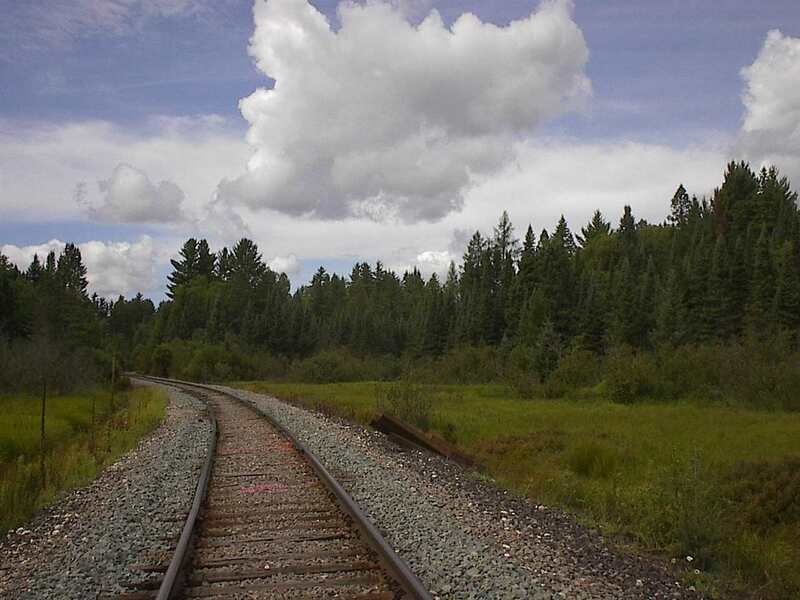 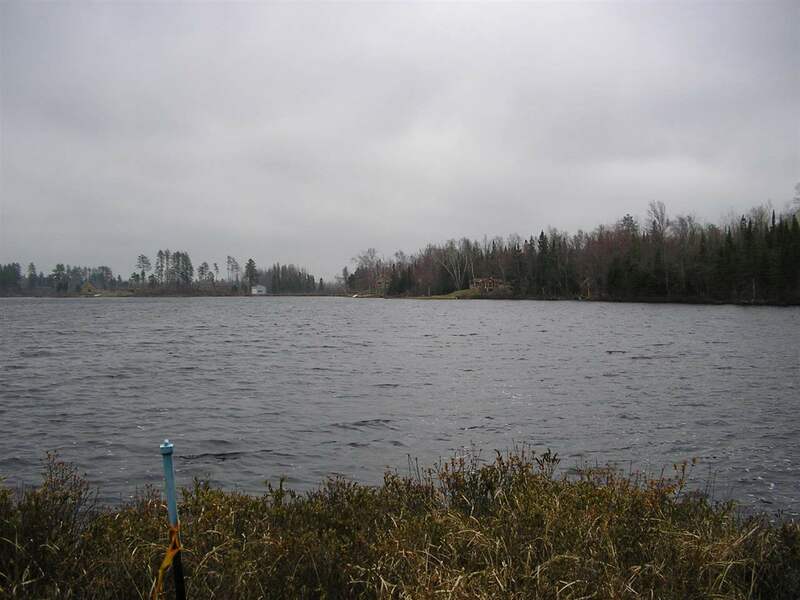 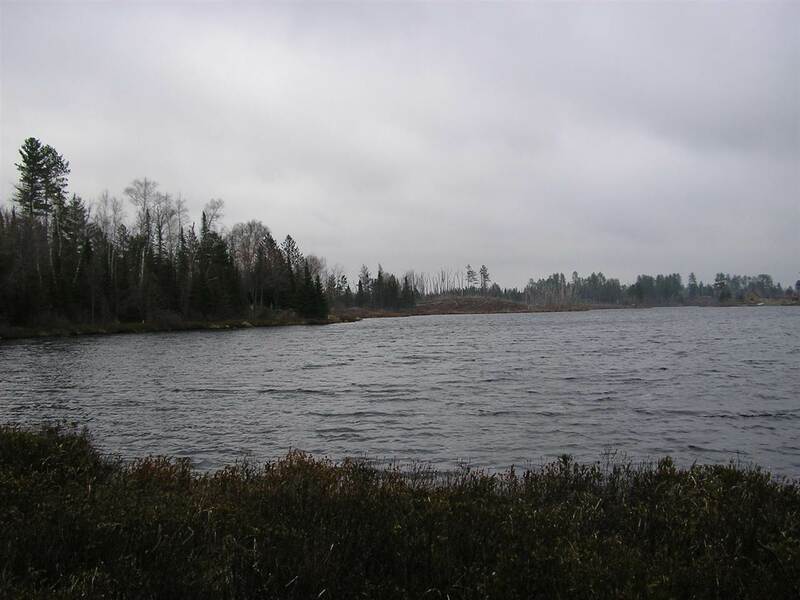 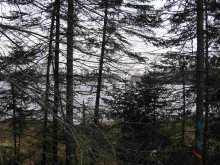 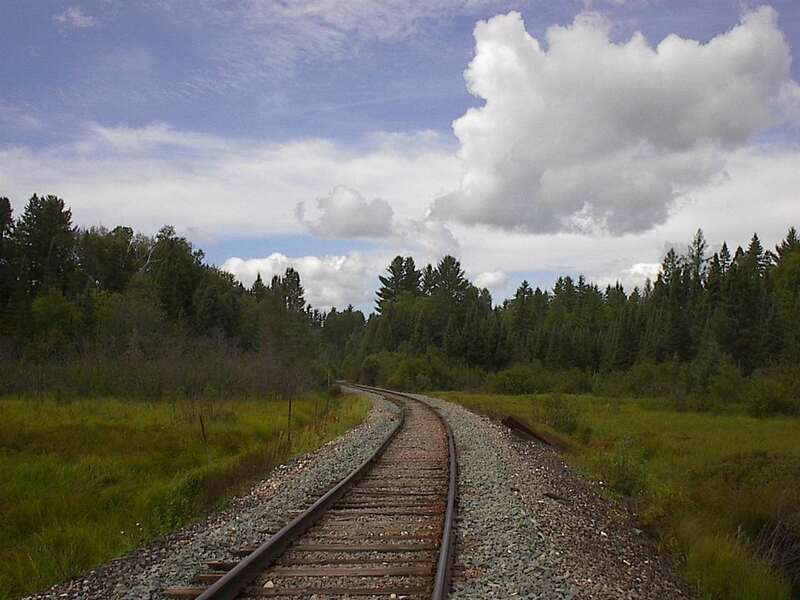 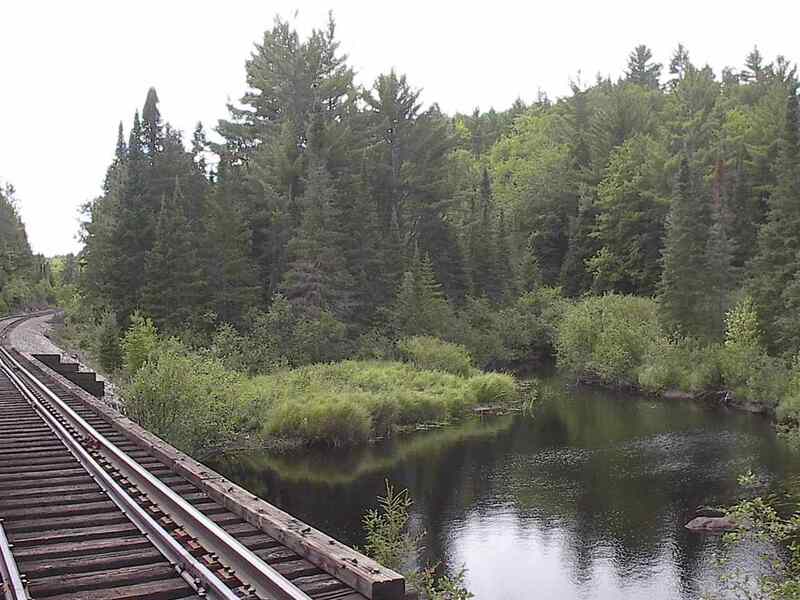 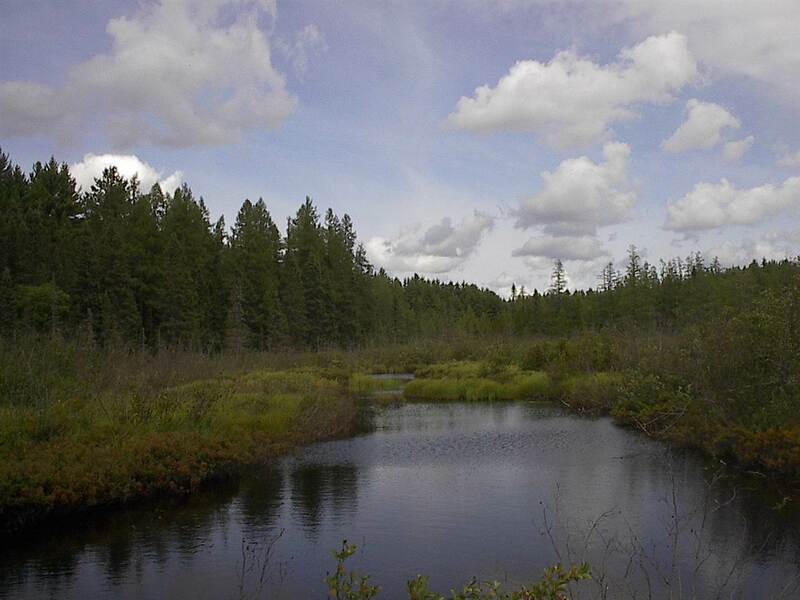 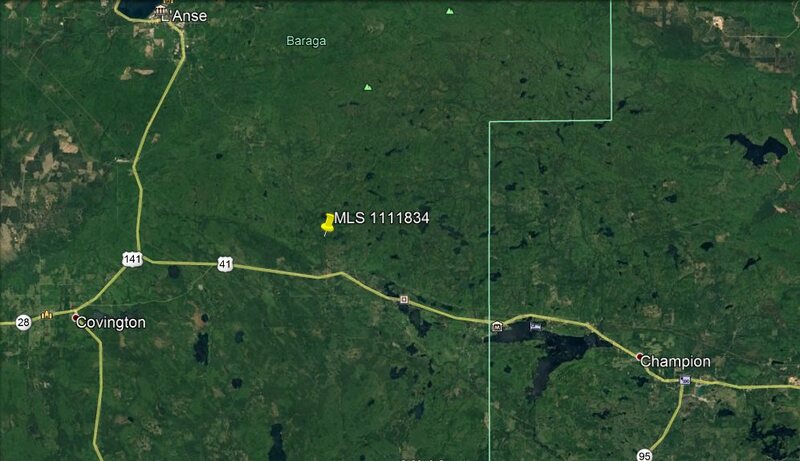 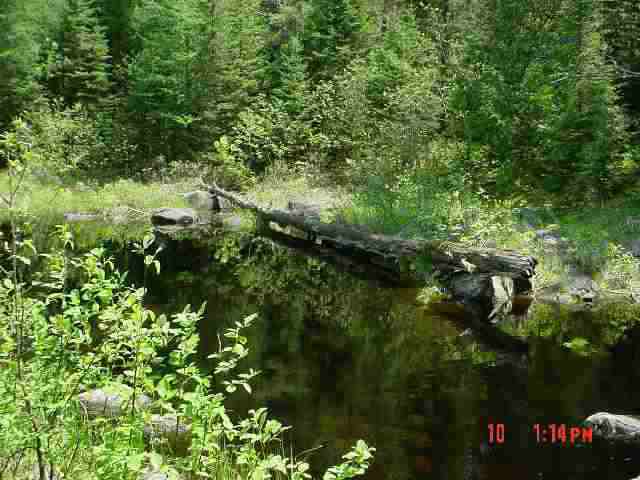 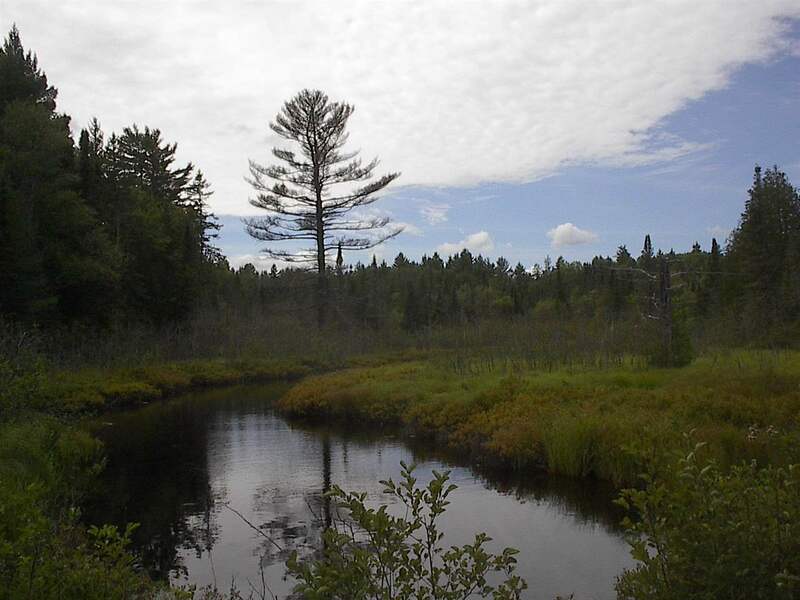 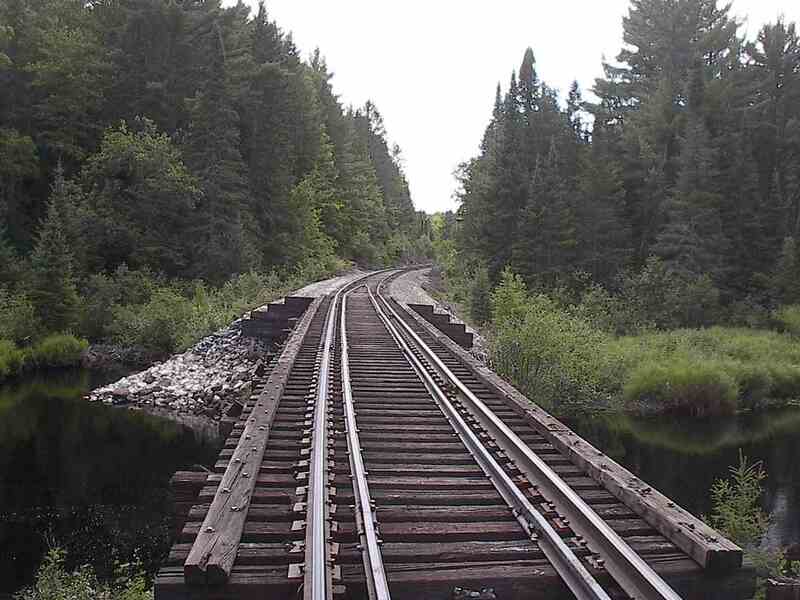 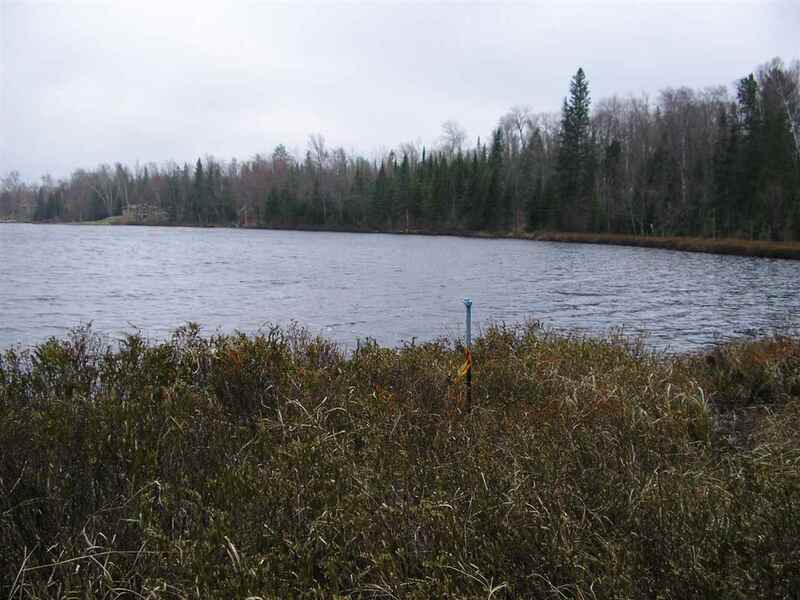 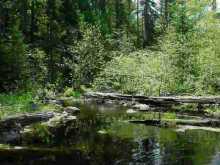 This property is located in central Baraga County, in Michigan's Upper Peninsula, and is known as the "Most Secluded Getaway" in the County. 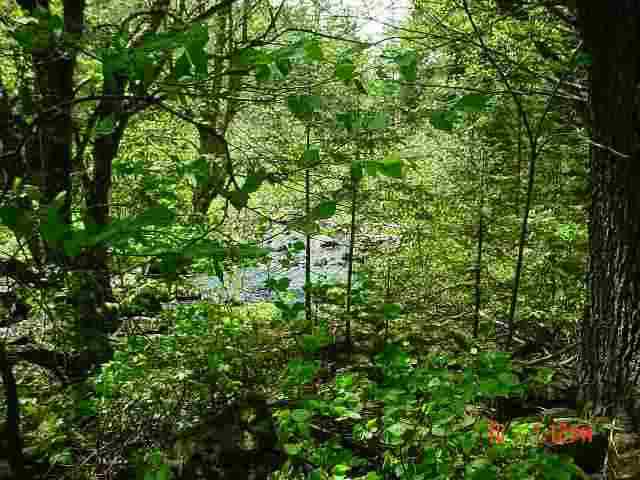 This property is for those who love adventure - there is over a mile-and-a-half walk into the property. 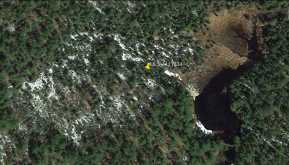 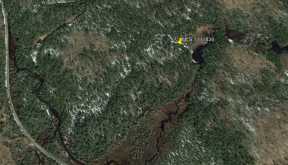 There is a small camp site on a knob that overlooks Dommer Creek. 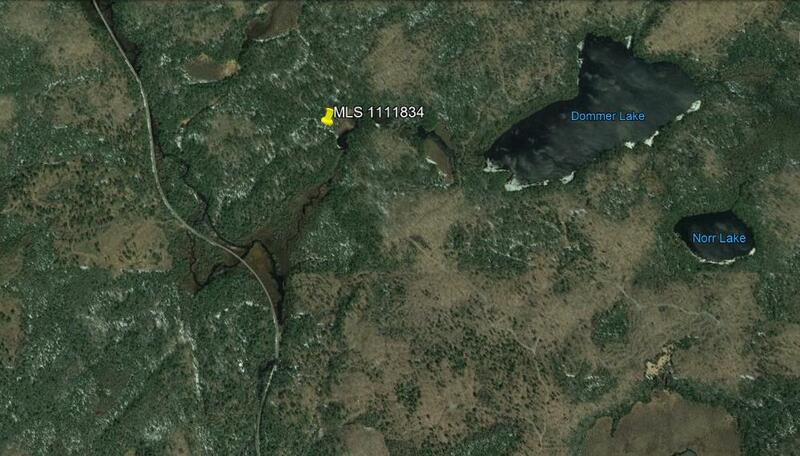 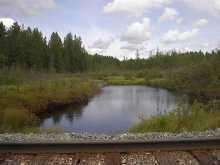 The water in this creek comes from Dommer Lake which is located about a half mile to the East. Dommer Creek runs into the Tama Creek, which is a tributary of the Sturgeon River. 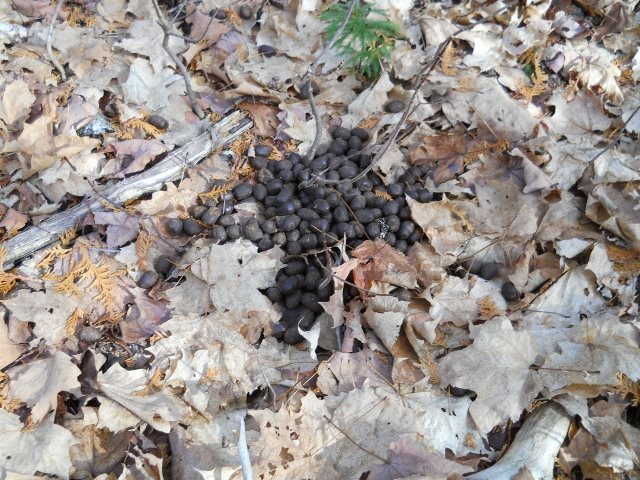 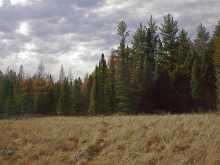 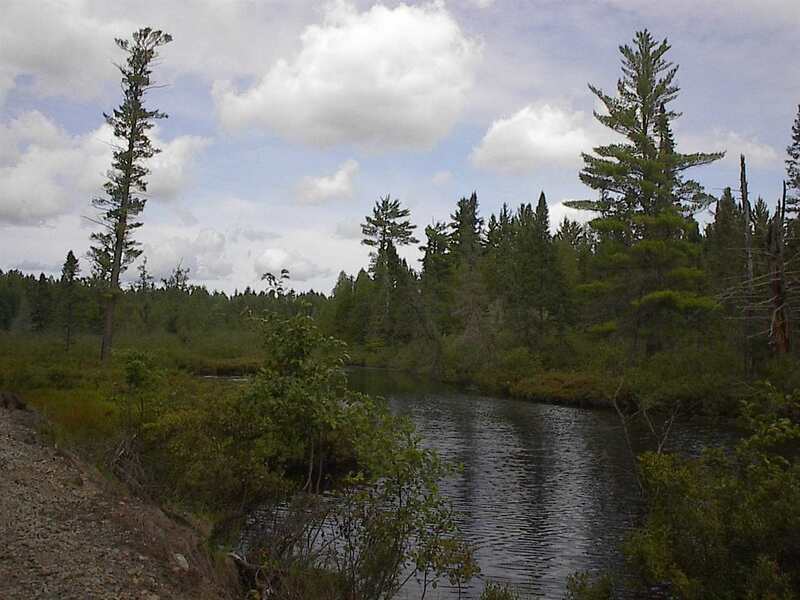 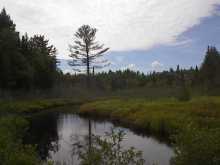 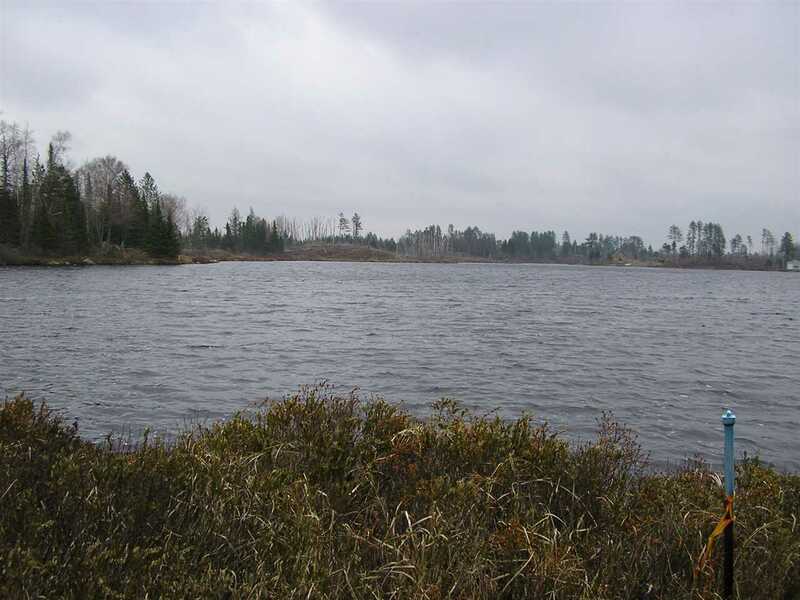 The forty-acre parcel is fully wooded with large white pines and a mix of other species, and has State of Michigan Land on its west and south borders, and there is access to thousands of acres of Corporate CFA Land to the north. 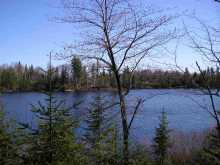 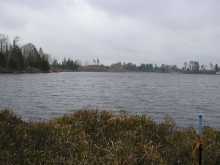 Hunting and fishing opportunities abound. The Clowry-Nestoria branch of Multi-Use State Trail No. 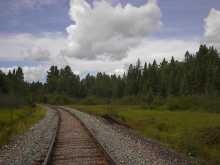 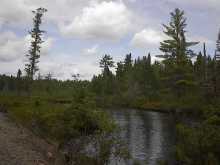 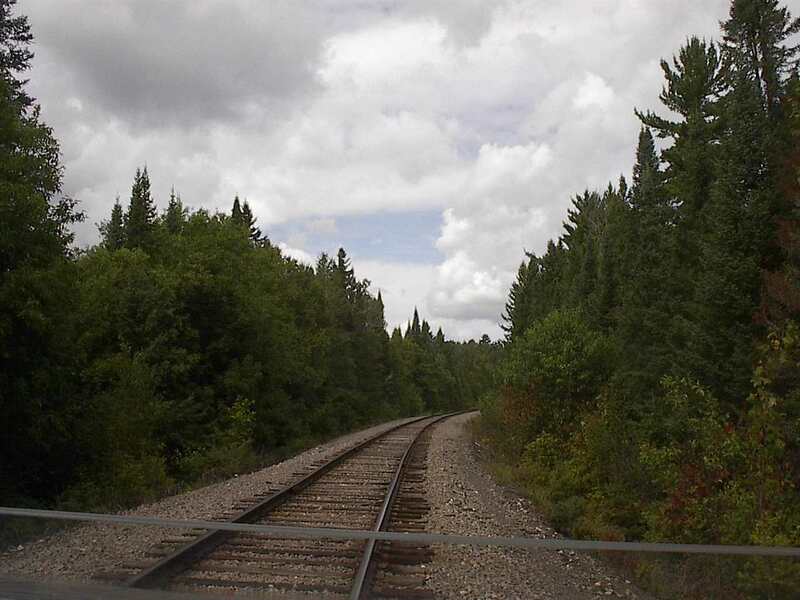 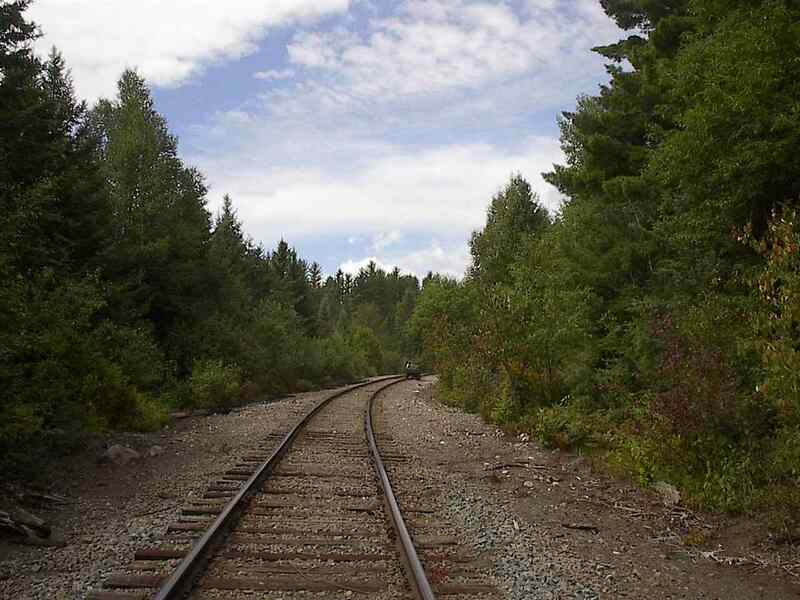 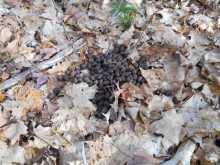 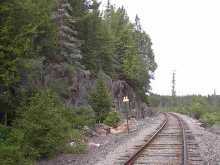 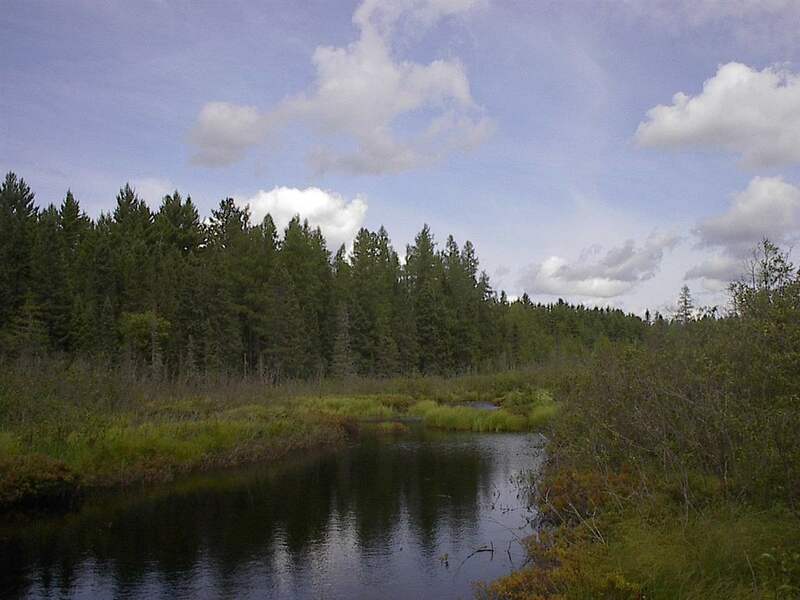 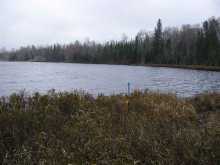 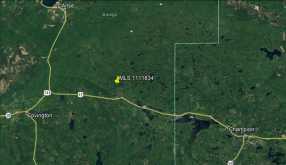 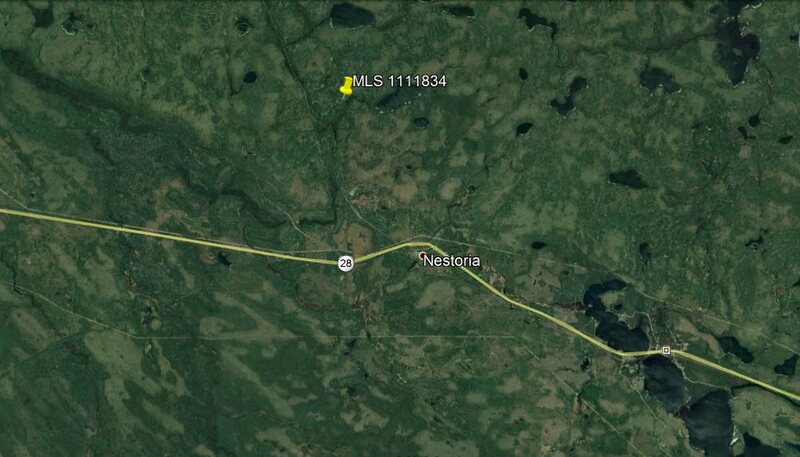 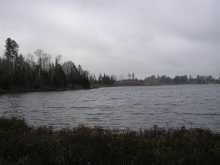 8 runs near Highway M-28 about two miles to the south for Hiking, Biking, ATV Riding and Snowmobiling. 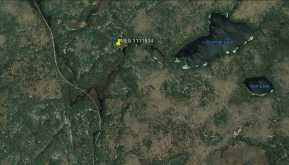 - - - - - This property is very remote. 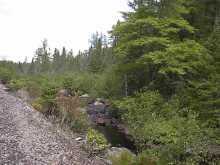 - - - - - From the Highway you will need a High Suspension 4-Wheel Drive vehicle to travel down a non-maintained woods trail for over a half mile, and there is a creek that must be crossed. This is as far as a vehicle can go. 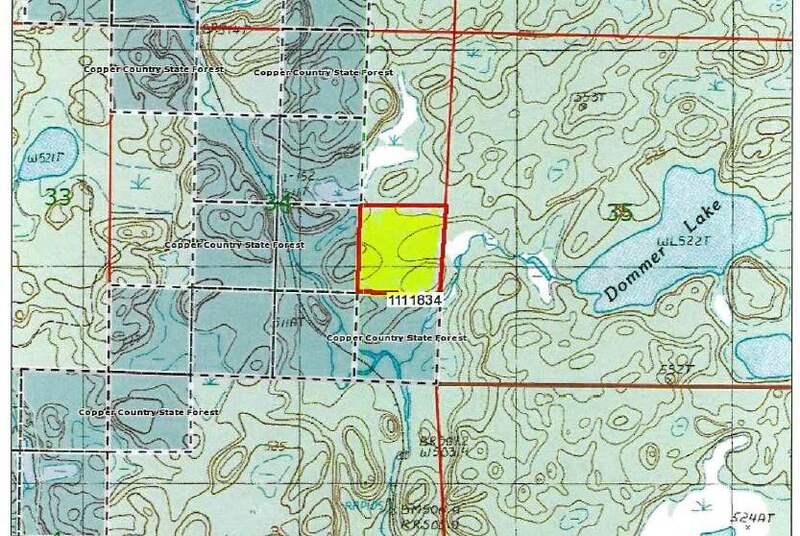 There are no roads that provide legal access to this property. 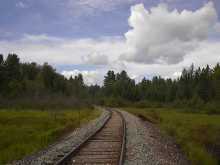 Walk In Access is the only way to get there. 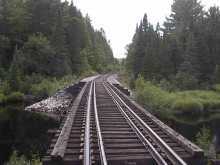 Be prepared to walk over one-mile along railroad tracks, and another one-half mile through woodlands. 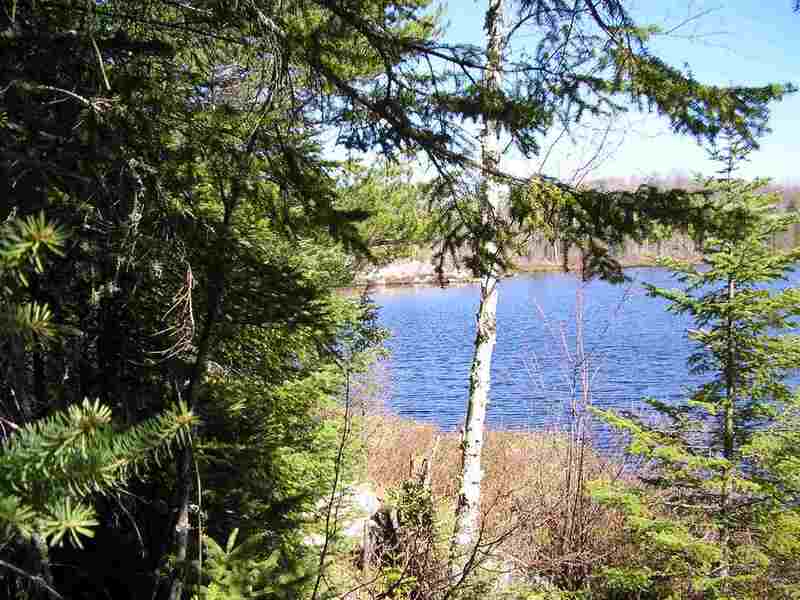 - - - - - Buyer Prospects will need to be led into the property by a Guide.